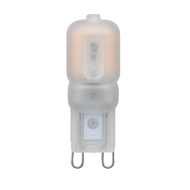 Luce Bella LED G9 Globes are an excellent cost efficient and energy saving lighting option. 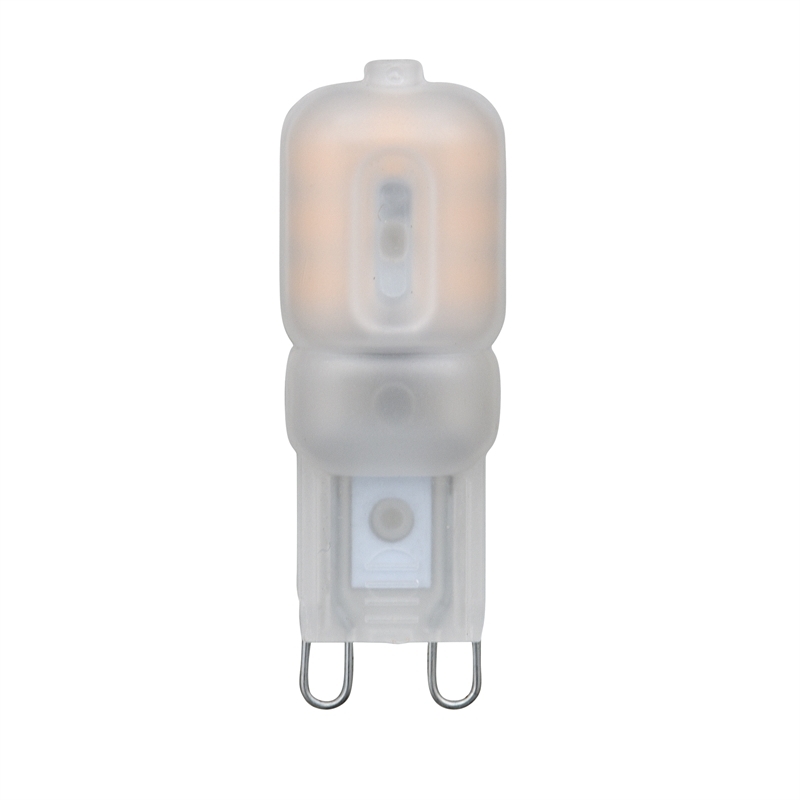 They consume up to 80% less power compared to incandescent globes. They come with 15000 hours LED life time.